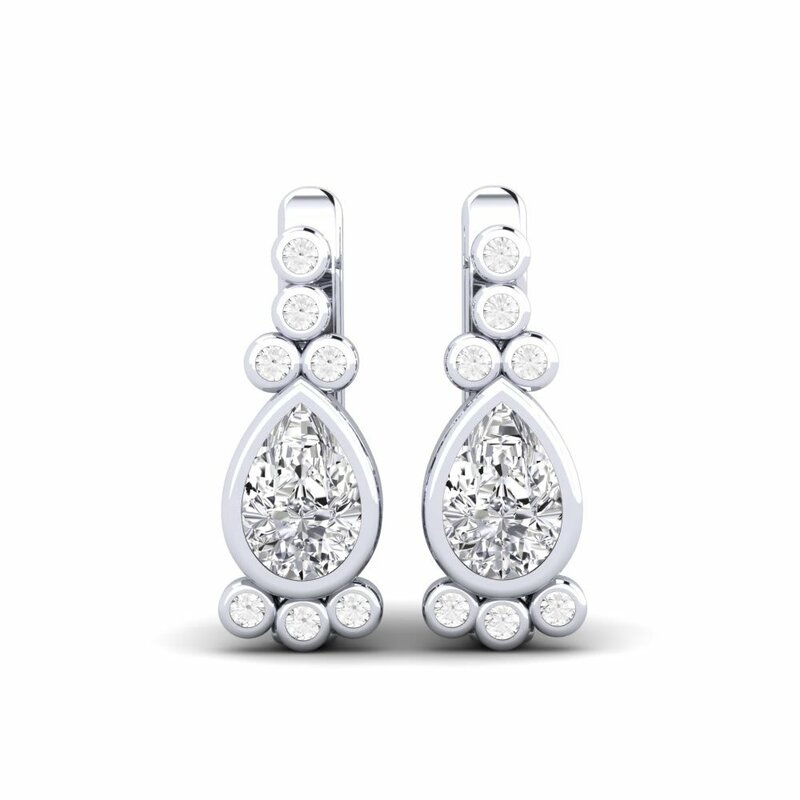 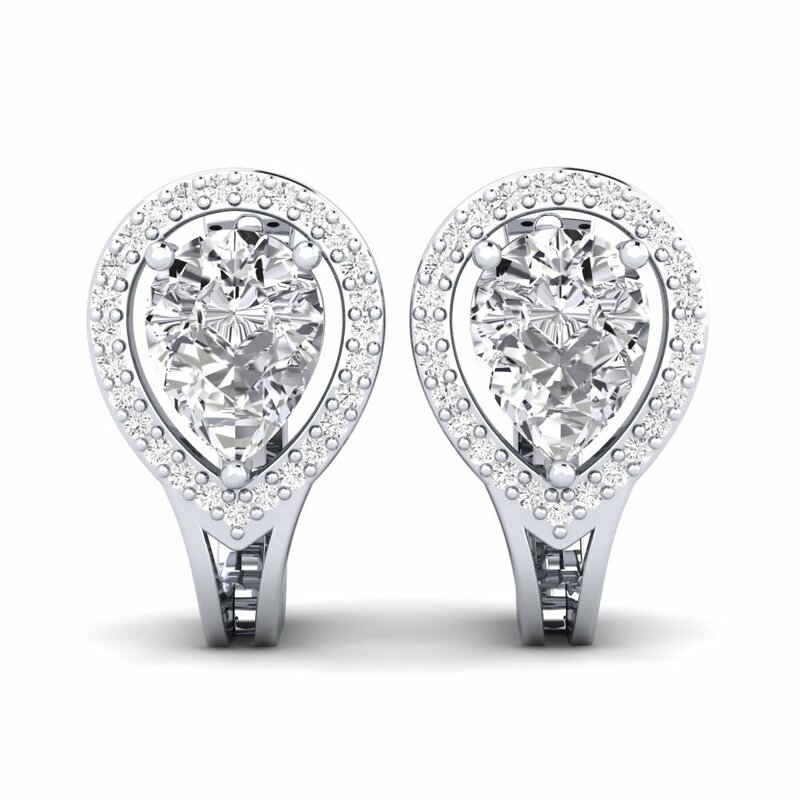 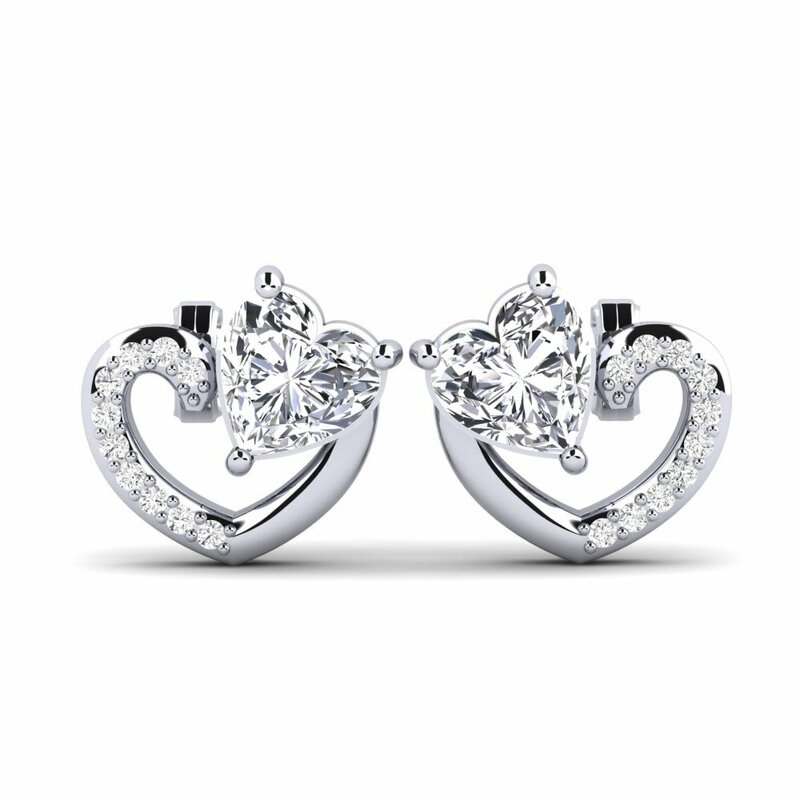 Everyone knows that a diamond is a gift that will be treasured forever. 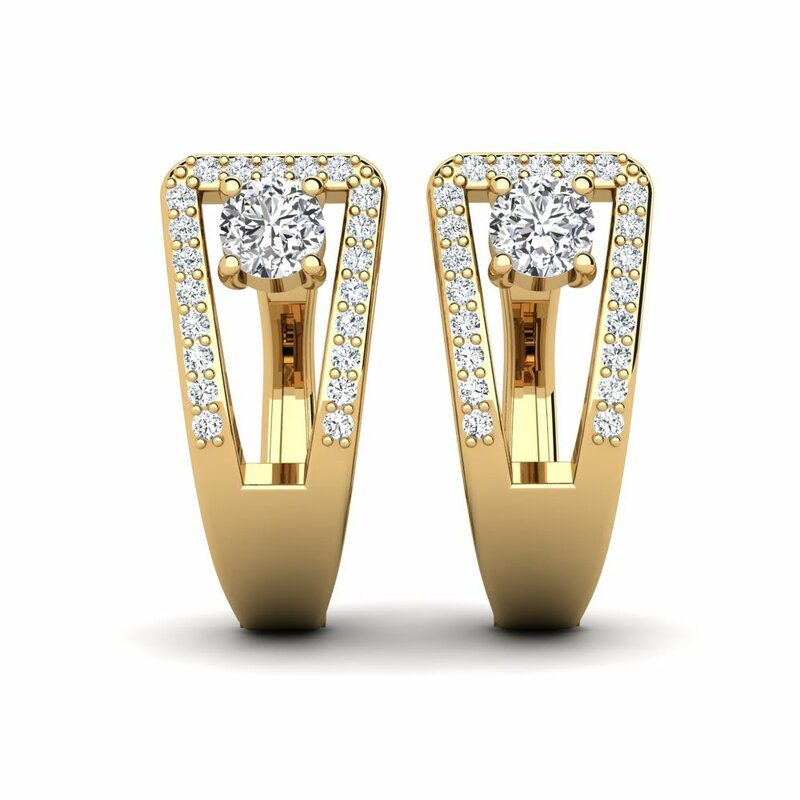 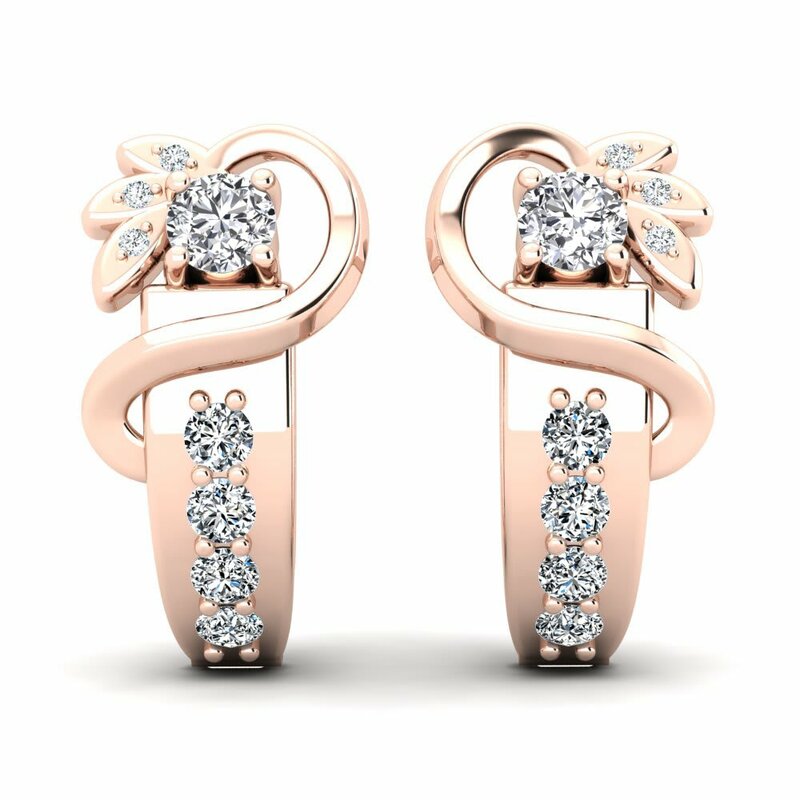 Glamira aims for the top of artistic approach in jewellery market with its unique designs of earrings crafted with nature’s rarest of beauties; diamonds. 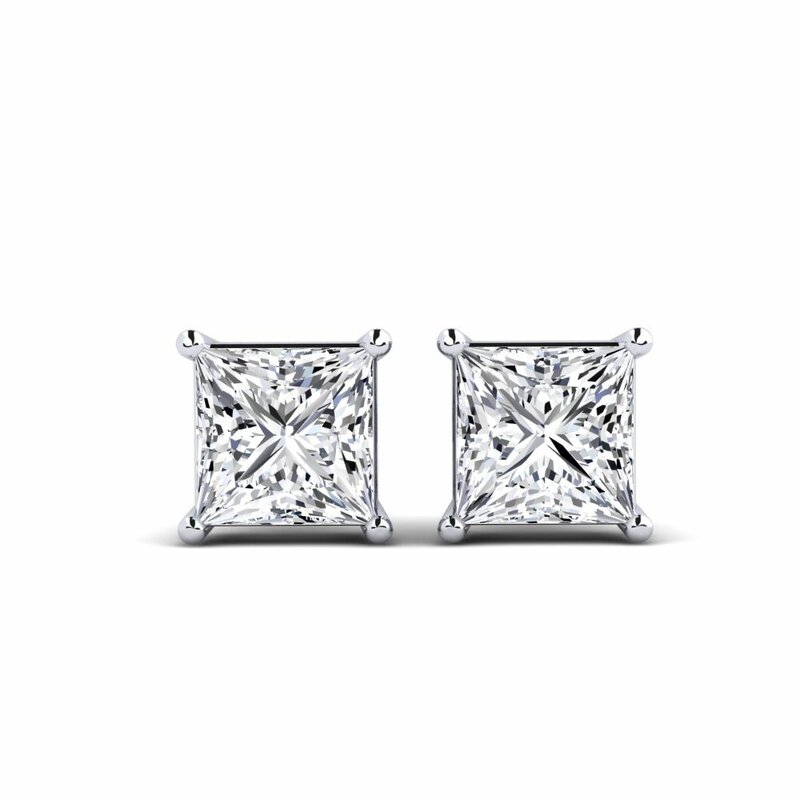 Selecting the perfect diamond for your elegant diamond earrings is an art which requires balancing cut, colour, clarity and carat weight; but now all you need to do browse our site and take your pick among range of designs on offer!